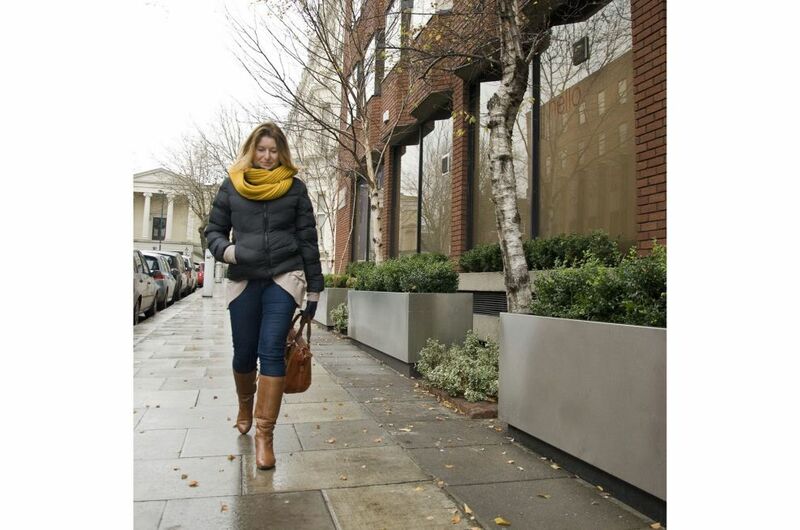 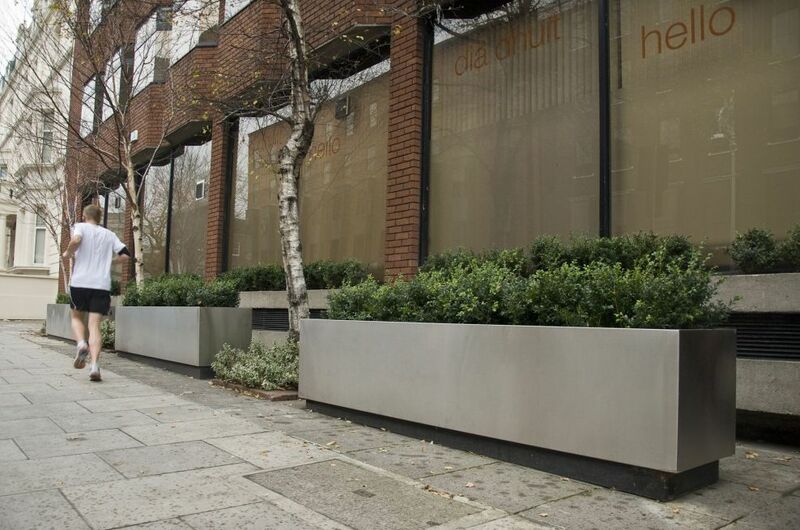 Three extra-large stainless steel trough planters [L 3000 x W 600 x H 600mm] were commissioned for this prime office building in Dublin’s central business district. 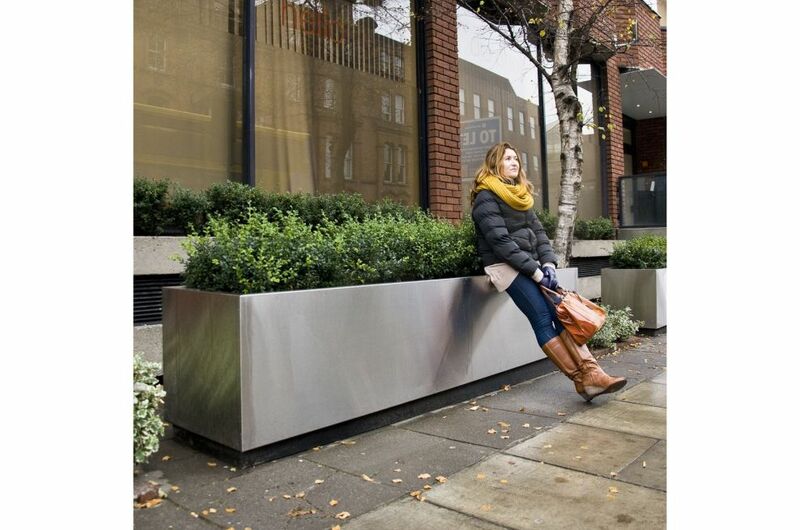 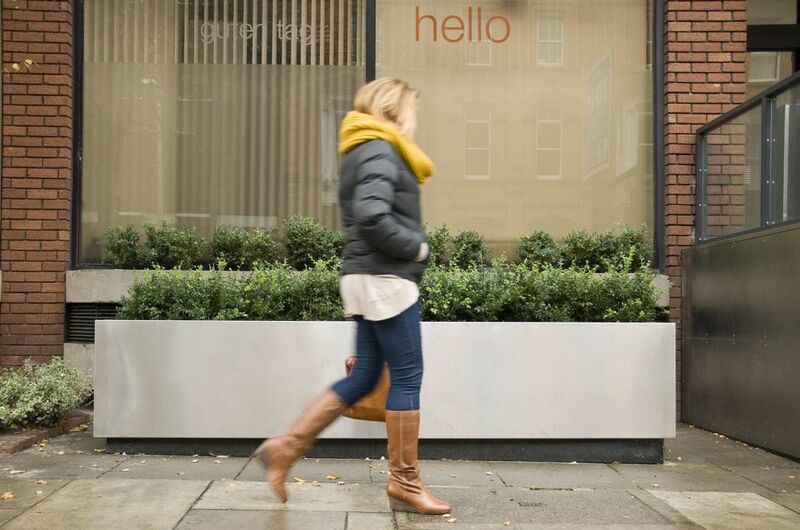 The planters were fabricated in 1.5mm thick 316 stainless steel, with a heavy brushed finish. 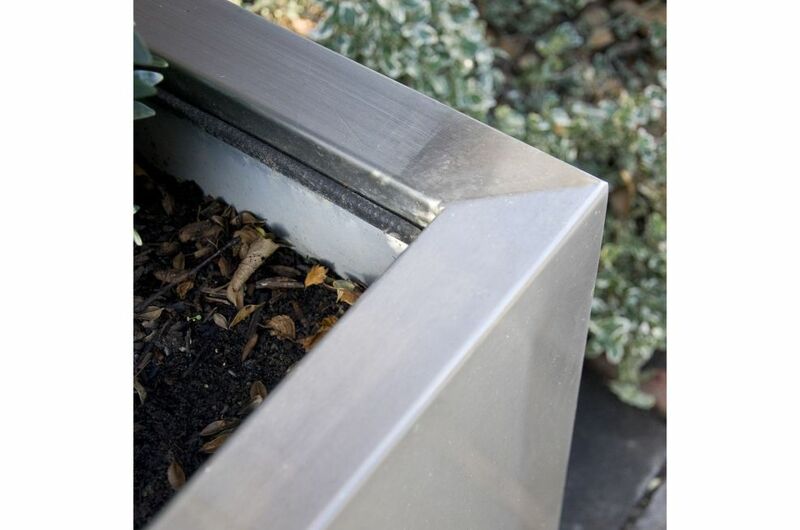 The design also included an inner galvanised liner, which necessitated galvanic isolation between the inner liner and outer planter. 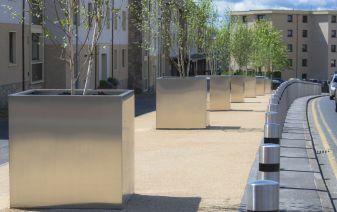 The void between liner and planter was filled with a bonded marine plywood lining, to stiffen and to thermally insulate the planters. 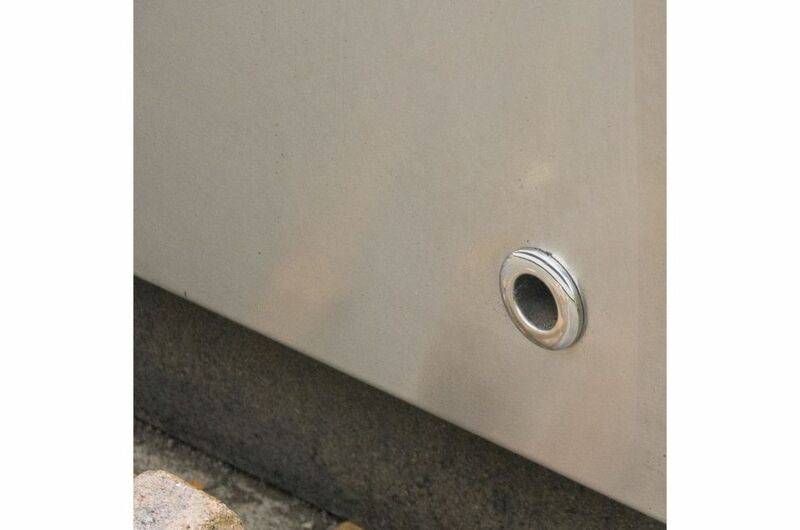 The architect also requested IOTA to deliver a neat finish to the rear-facing drainage holes, which was done using stainless steel marine through-hull skin fittings.